At 17 years-old Brian Bradley, also known as Astro or the "Astronomical Kid", is starring in his first film, which in my opinion, is truly astronomical. 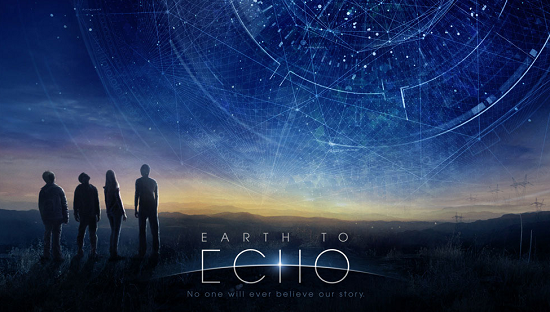 Directed by Dave Green, Earth to Echo is a 91 minute film about three middle school-aged boys whose friendship is in jeopardy as their community is being torn apart by city developers. As their time together comes to an end, they suddenly begin receiving computer signals and phone messages from an unknown source, which they assume to be connected with the reason their family is being forced to move. Alex (Teo Halm), Tuck (Brian Bradley), and Munch (Reese Hartwig), have grown up as outcasts all their lives. Navigating through their identity issues, being ostracized from their peers in school, and misunderstood by their family members, the nerdy teens look to each other for comfort. As ruthless developers move forward in the building of the roadway, Alex, Tuck, and Munch refuse to accept this fate, setting off on an adventure to discover the truth behind the mass eviction of the town. See T&T Contrib Chris Norris Philly In Focus article for more on the interview with young actor Astro. The valuable lesson parents can learn from this film is this: what’s important to your children should always be important to you, no matter how big or small it may seem. Tuck, the hand-held-camera-ready character, was trying to uncover a conspiracy that would change the fate of the world. 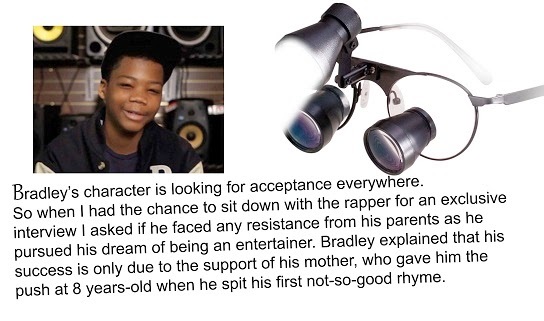 Bradley (Astro), the kid, was aiming to discover himself so he could share music with the world. The difference between Bradley (Astro) and Tuck is that Astro had his families support Tuck didn’t, all because he was listened too. Those expecting to see a PG movie with epic explosions and alien action will have to change their expectation, as this film focuses more on the power of resiliency, bravery, and taking a stand for what’s right. Traveling alone through dirt roads and dark highways, the three best friends discover the meaning of courage, showing their bravery time and time again. 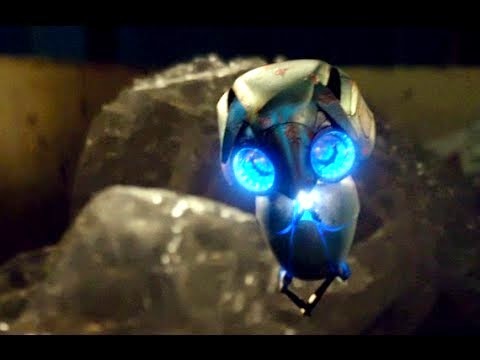 Earth to Echo had many important messages for kids, encouraging them to follow their dreams, value true friendships, and show heroism even when you feel defeated. The most important message however was for adults: give more than an ear to your children, but also a helping hand; that difference can result in your child saving the world or being succumbed to it. Thank you Rashaun for covering #EarthtoEcho for Tinsel &Tine. I did get to screen the movie and think it's great that this 21st Century generation gets their own "ET" in a contemporary, techie, adventure unfolding through the lens of camcorders, cellphones and spy glasses style. It's also obvious, the director encouraged the kids to put most of the dialogue in their own words and natural expressions. Really cute summer flick! About Rashaun “DJ Reezey®” WilliamsStar of “What Rashaun Learned While Greening His Community Garden™,” an interactive comic Techbook that teaches composting and the important role of earthworms, B.O.L.D™ member Rashaun “DJ Reezey®” Williams is an award-winning econologist, millennial thought-leader, and co-founder of Phresh Philly™, a cohort of teens and millennials who promote environmental advancement through social entrepreneurship training and high school activism.